Never logged into our website before? Please you will be able to make purchases using our secure checkout. You will also be able to log in at a later date and check the status of your order. 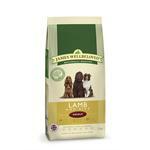 The James Wellbeloved Lamb and rice adult diet is a great maintenance diet for adult dogs. Welcome to the GJW Titmuss Ltd click and collect store. 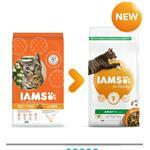 For adult cats from 1 year onwards, contains the DentalCare system to help reduce tartar build up. 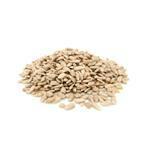 The ultimate in sunflower seed, sunflower hearts act as a magnet for all wild birds. These wheatgerm pellets contain all of the nutritients required by fish during the winter. They are easily digested and do not sit in the gut. 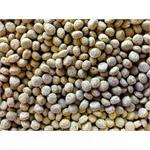 These pellets should be used when the the temperature fall to approximately 10c and below. 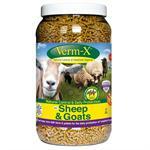 Verm-X for Sheep and Goats was developed following requests from our clients for an effective internal parasite control programme for stock on smallholdings that followed organic protocols. 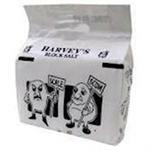 Made in the UK Harveys original block salt is suitable for all block salt water softeners. Harveys Block Salt makes salt loading easy and packaged in boxes is lighter than the bags of tablet salt and much more convenient for the user. 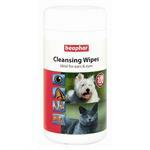 Beaphar Cleansing Wipes are great for wiping away daily dirt and odour. 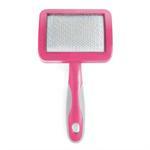 Perfect for a quick clean-up, anytime, anywhere. 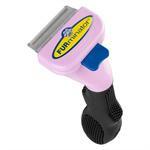 Great feel in your hands, fabulous quality, the Ergo grooming products are the best we've ever seen. 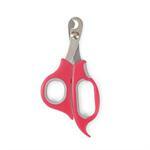 Nail clippers offer great control when trimming or cutting the nail. 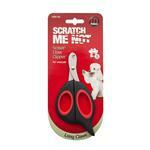 They're ideal for dogs, cats and small animals. For long hair cats over 10 lbs. 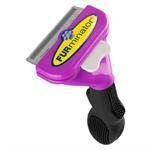 2.65" deShedding edge designed for coats longer than 2 inches. 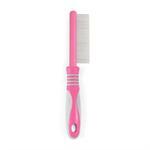 Silicone brush designed especially for short haired cats. For short hair cats over 10 lbs. 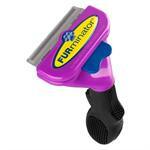 2.65" deShedding edge designed for coats shorter than 2 inches. 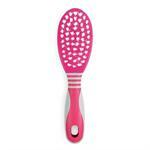 Silicone brush designed especially for cats with long hair. Want both the conditioning shampoo and matching eau de toilette? Why not buy one of our luxury matching gift sets, which come with a free luxury drying towel.They make the perfect gift and come in an attractive branded gift box.